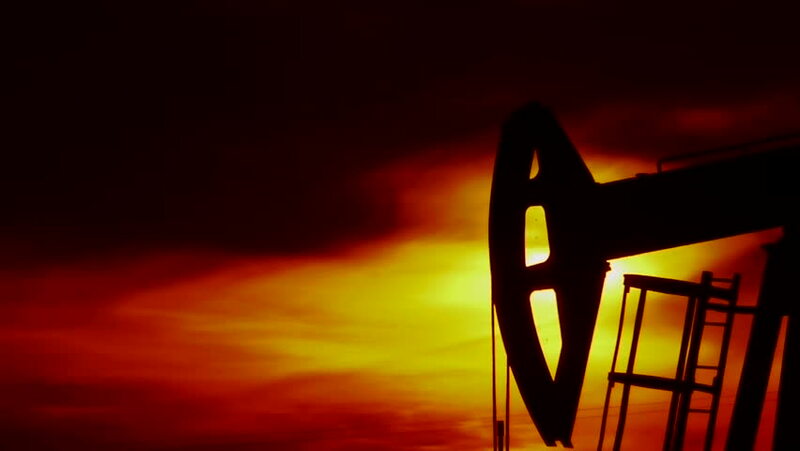 hd00:29Oil rig pumping over sky. Loop footage. hd00:29Oil pump machine working over bright blue sky.